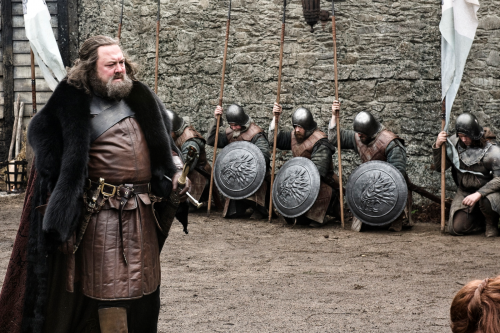 We’re back from having spent the weekend in Northern Ireland, looking at the sites and enjoying the Winterfell Festival. We have a lot of photographs and video from the trip, including a Q&A with Barristan Selmy himself, Ian McElhinney. For some sneak previews, make sure to check our social pages at Facebook, Twitter, and Instagram. Of course, while we were away, there was some Game of Thrones-related news of note that we thought we should quickly cover, including some remarks from George from the red carpet at last night’s Emmy awards. See below for the quick news roundup! LOS ANGELES (September 26, 2017) - The critically acclaimed Game of ThronesÂ® Live Concert Experience Featuring Ramin Djawadi will bring the world of Westeros to arenas across Europe starting in May of 2018. 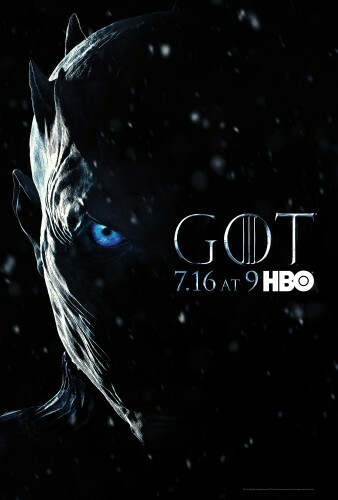 Additionally, due to popular demand, a second North American leg of the tour has been added for the autumn of 2018, giving fans the opportunity to watch in wonder as famed composer Ramin Djawadi leads an orchestra and choir performing music from all seven seasons of the iconic, EmmyÂ® Award-winning HBO series. The new dates for the Game of Thrones Live Concert Experience Featuring Ramin Djawadi will include new music and footage from Season 7, as well a new custom stage design and mesmerising visuals courtesy of state of the art video technology. 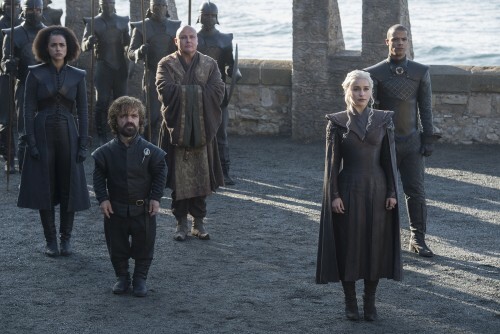 HBO has just announced that long-time series writer and producer Bryan Cogman is the fifth writer behind on the successors. EW’s James Hibberd has what details there are to be had, but understandably HBO are tight-lipped about just what ideas are being developed. A couple of months ago, Linda and I recorded videos discussing some of the areas of Martin’s world and its history that might be of interest. 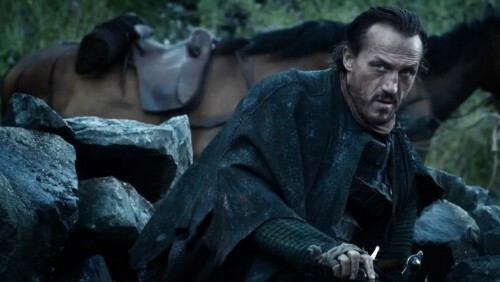 Of all the writers involved in developing these successor shows, Cogman is unique in being the only one to have worked on the series, and has done so from the start—even back to the original pilot, when he was assistant to David Benioff and D.B. Weiss. Game of Thrones returns to screens on July 16 in the US, July 17 in Europe. 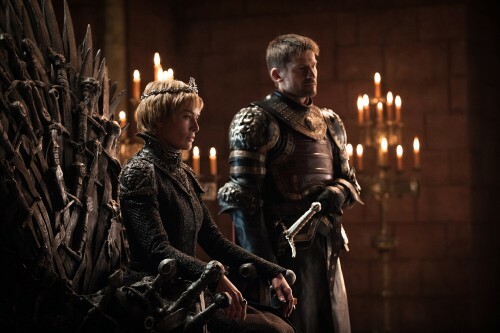 The Game of Thrones panel at SXSW, featuring producers Benioff and Weiss, as well as actresses Maisie Williams and Sophie Turner, has revealed a few tidbits of news as reported by EW. The most notable items, in my view, are that Benioff and Weiss have indicated that the final season of the series will be only 6 episodes long (although one wonders what odds one or more of those episodes will run long), and that they have no plans of being involved in any Game of Thrones spin-off or prequel project HBO may come up with. Also, this upcoming season will feature a cameo from musician Ed Sheeran, who happens to be a huge fan of the show as you can see in the video below. Liam Cunningham—who’s always a fantastic interview subject, speaking from personal experience—turned in a game, amusing interview on Conan last night. 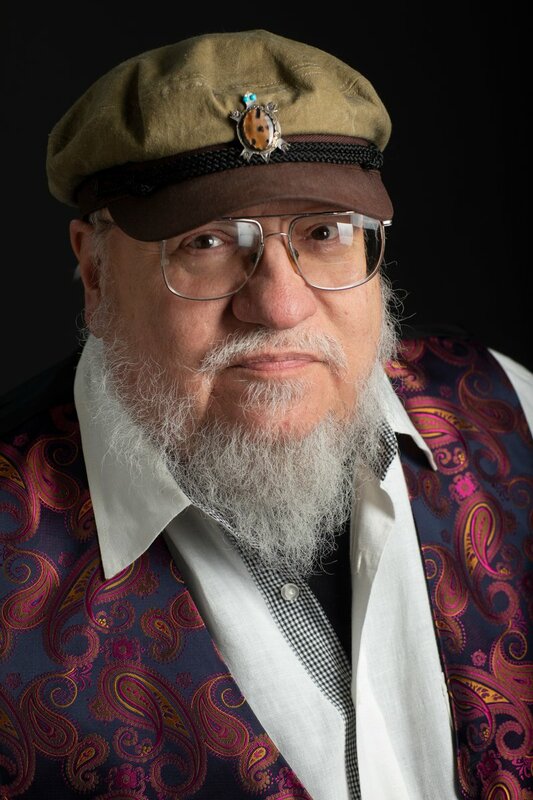 He revealed he was informed by GRRM of a secret on their first meeting that he’s kept to himself (jokingly suggesting HBO has someone ready to “take care” of him if he fails to do that). That’s then followed by a brief excerpt from a Davos scene in season 6, one which sheds new light on things glimpsed in the official trailer. Naturally, there are spoilers.